Fr. 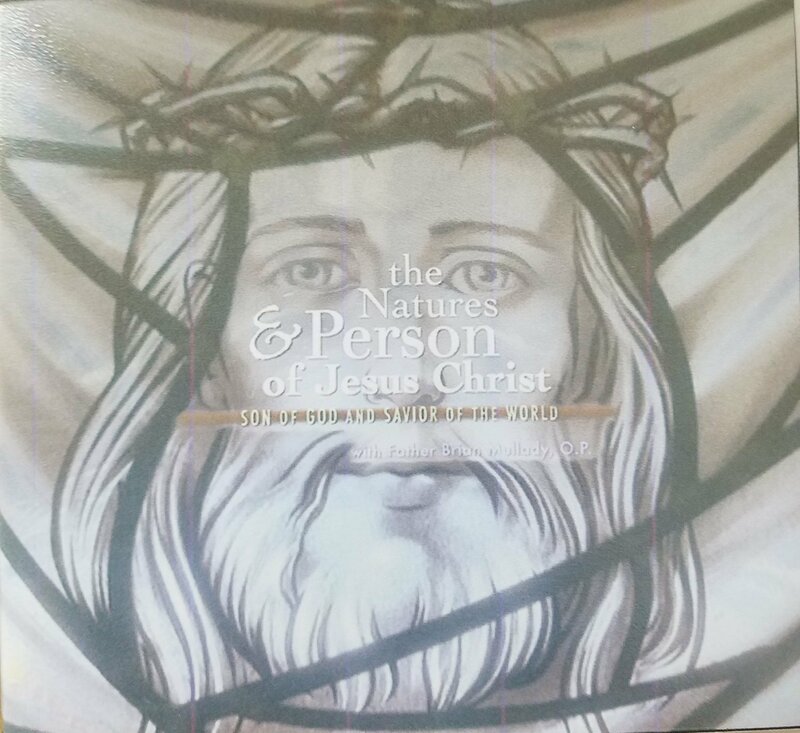 Mullady gives 2 evening talks on the two Natures in the one Person of Jesus Christ for this professionally produced DVD. 1 DVD, $15.00.